Our Stepped Peak Pier Caps range is a modern contemporary twist on a traditional theme. 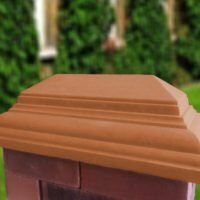 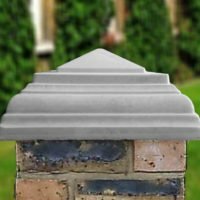 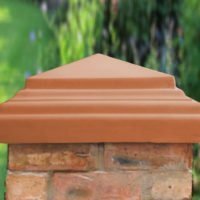 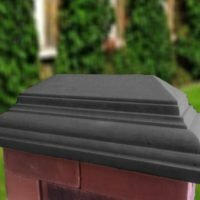 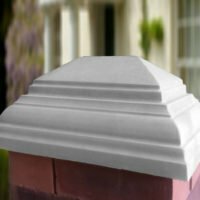 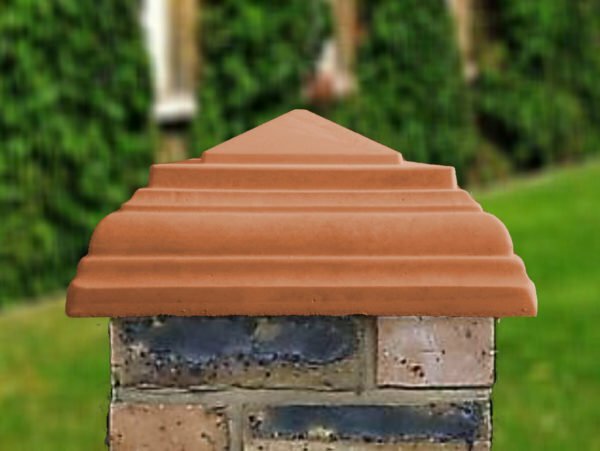 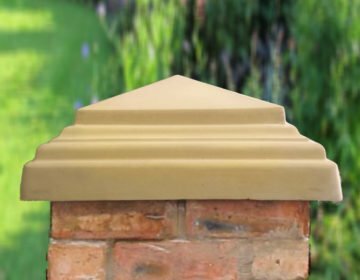 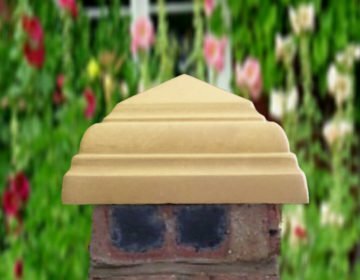 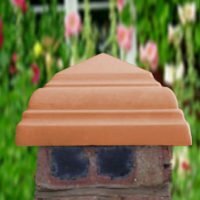 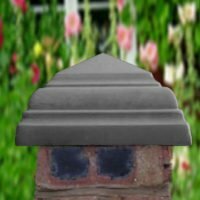 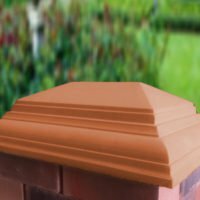 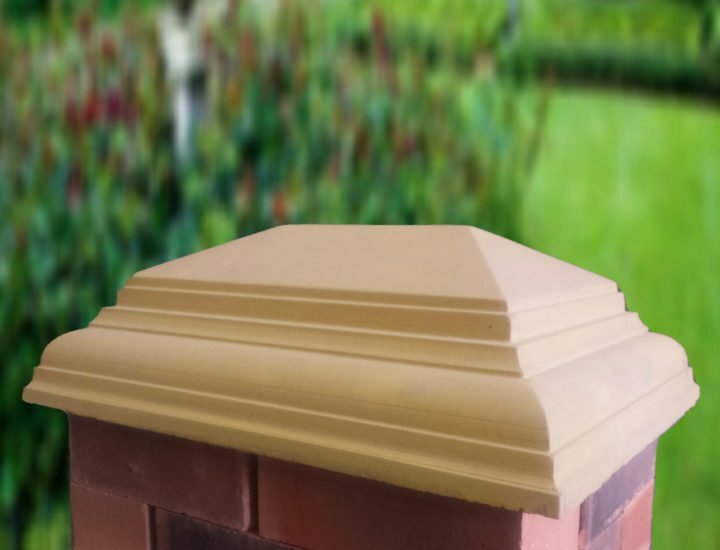 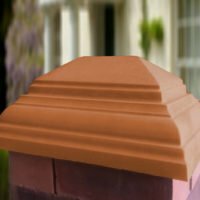 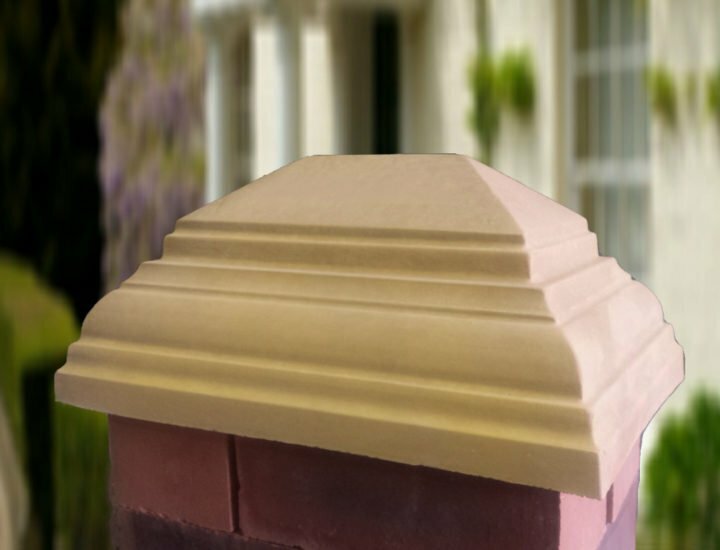 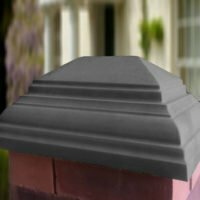 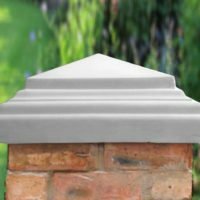 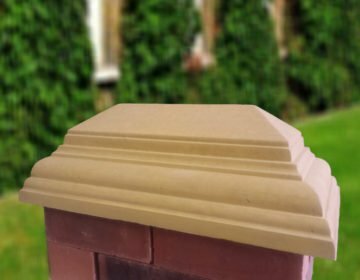 These Pier Caps are not only perfect for protecting your pillars from the rigours of the Great British Weather, but also add a bit more height and volume to your pillars than a Standard or Traditional Pier Cap. 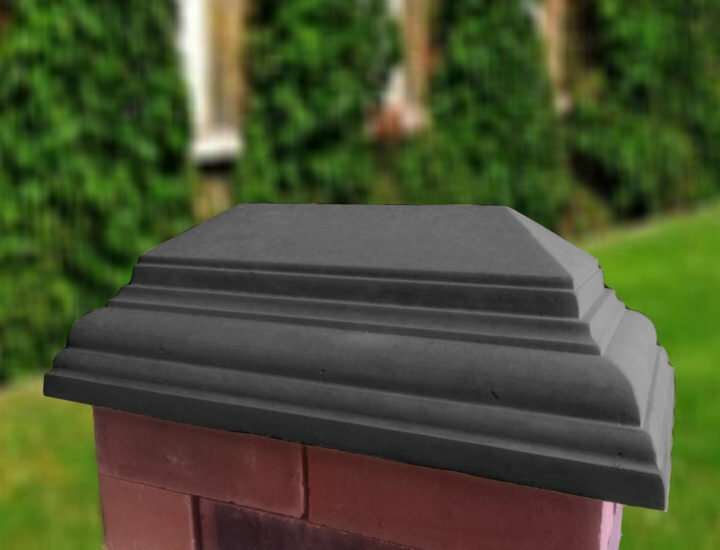 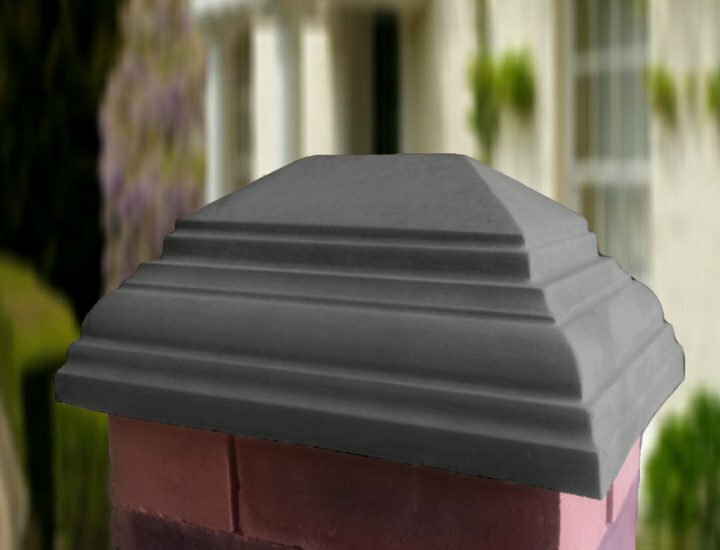 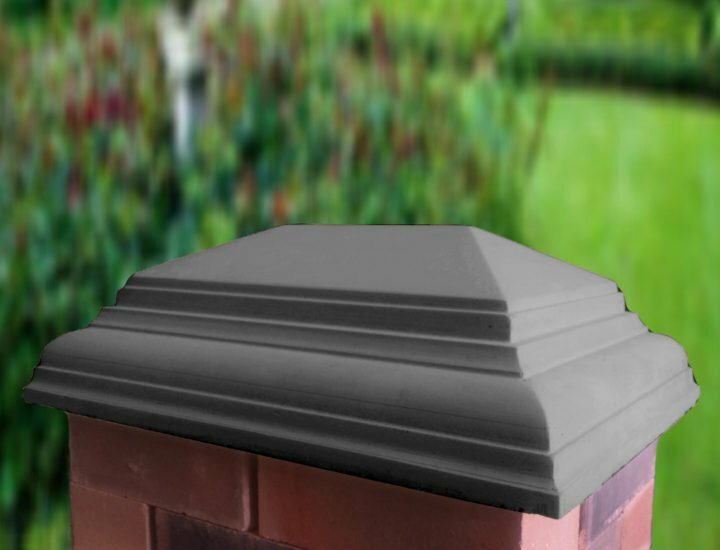 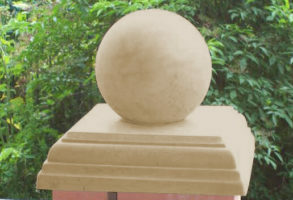 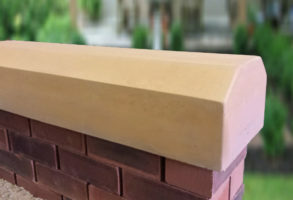 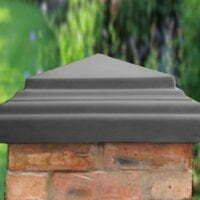 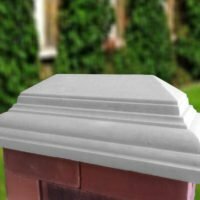 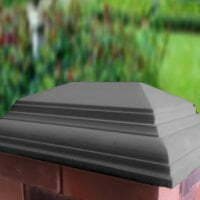 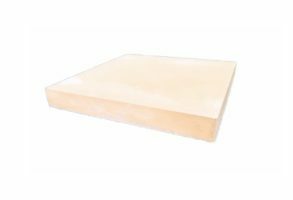 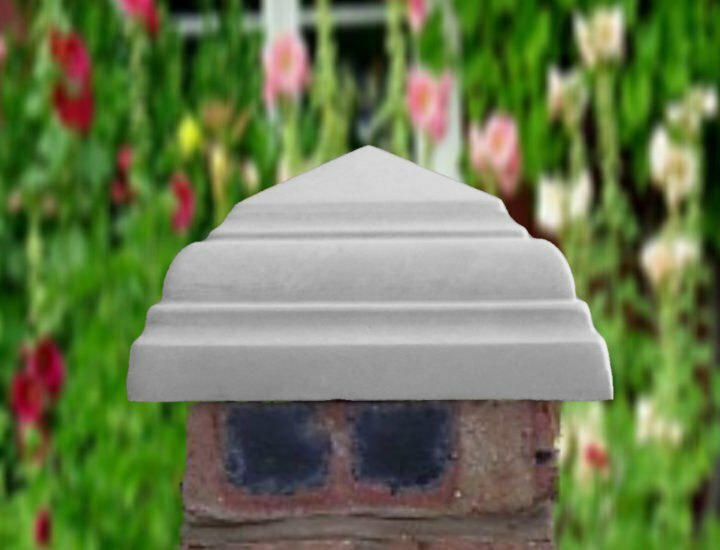 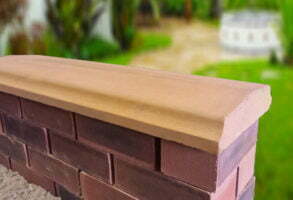 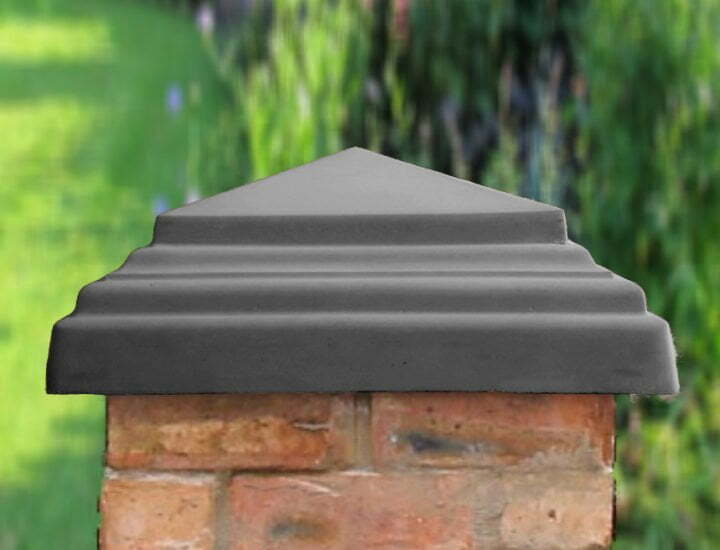 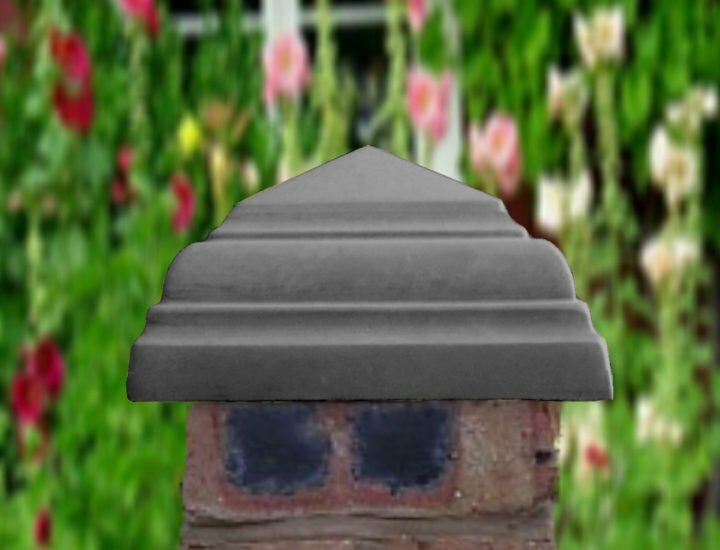 Due to the simplistic geometrics of these pier caps they can easily be matched with most of our coping stones range. 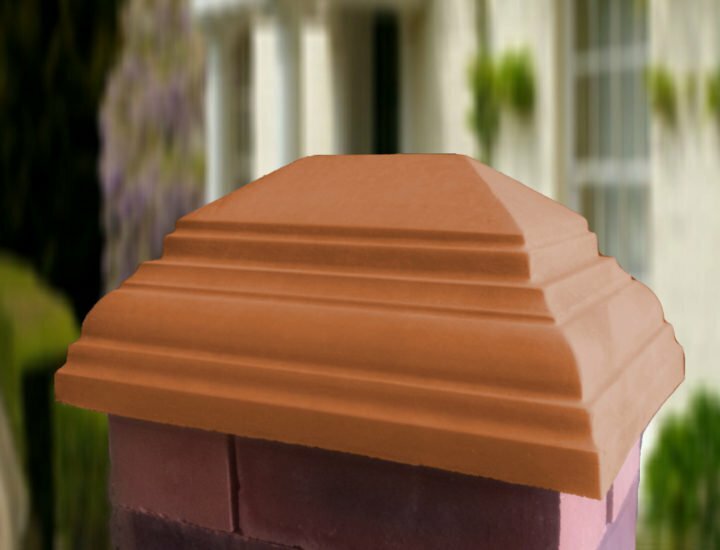 Pillar caps are great to enhance your property and add value, as well as protecting brick and stonework.